Revenge! Is there someone you want to get back at? Have you ever had one of those weeks where it just seemed like something bad happened every day? Maybe someONE happened everyday?! There are some people who tend to be mean to others for whatever reason. It is a possible that they do not realize they are being mean, but for all intent purposes, they are hurting someone else. Our natural human tendency is to try to hurt them back. I have seen this when my children fight. I am an only child, so for the life of me, I do not understand sibling fights. I wonder where the line is…. are they just sort of fighting or are they seriously fighting? It’s hard for me to know. God loves us all and wants us to have joy and be joyful. There are many Bible verses that tell us of His great love for us. He loves as a Father loves. Unconditionally. That is so hard for us to wrap our brains around sometimes, isn’t it? Because of His love for us, He doesn’t like for us to hurt. I’m pretty sure that God does not like people hurting His children either. When we do get hurt, should we take our anger out on that person? The Bible tells us that God will take care of that for us. These are just a few examples of Scripture that tell us not to hold grudges and take out revenge on people. If someone has hurt you, pray for them. Let God handle them. And by all means, know that you are loved. 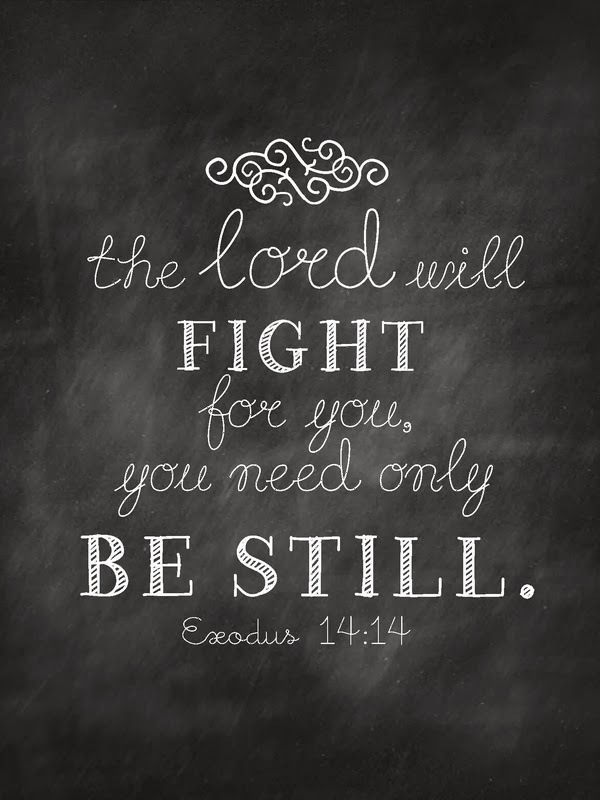 God loves you so much that He is willing to fight for you! Isn’t that awesome? ← Liar Liar Pants on Fire!